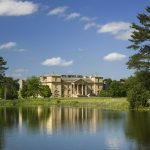 This ‘Capability’ Brown landscape has acres of parkland waiting to be discovered. 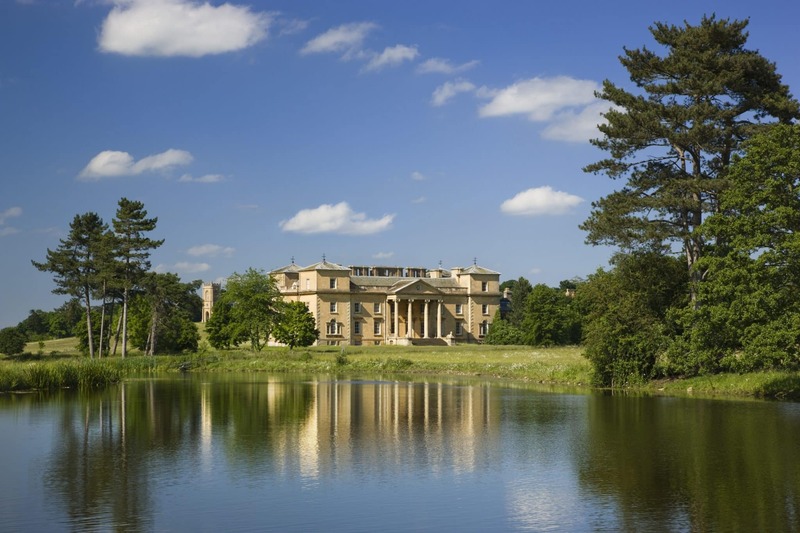 Explore Croome Court which stands proudly at it’s heart or visit our restored wartime buildings now a RAF museum and Visitor Centre with children’s play areas. After taking in the far reaching views of the Malvern Hills from the top of Church Hill, stroll down to the lakeside discovering temples, follies and statues on your way and relax in one of the many deckchairs scattered at it’s edges. Follow the river which meanders through this stunning ‘Capability’ Brown landscape or walk further afield to one of our many eye-catchers such as Dunstall Castle or the Panorama Tower. Children can have fun making dens in the natural play area and running around in the RAF themed playground – don’t forget to visit the bird hide and see what you can spot or perhaps do one of the family trails that take place during the school holidays. The Visitor Centre is also great place to pick up free walk leaflets, spotter sheets and ’50 Things to do before you’re 11 3/4′ booklets with challenges keep children entertained.